We live in a world where data Availability has become paramount to any business’ ongoing viability. Data needs to be available and protected. 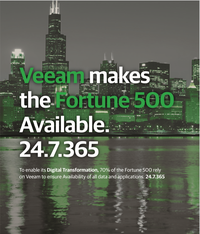 Veeam® Cloud Connect offers customers the ability to back up data to an offsite location but in certain situations ensuring the security or primary or additional backups in a cloud repository may be not enough to ensure data security for the customer. The backed-up data may become unavailable as a result of a malicious attack or unintentional action on the customer’s end. There are a number of ways a malicious user can gain access to a customer’s Veeam Backup & Replication™ console and delete all tenant backups, including off-site backups stored in the cloud repository. The malicious user could be a local administrator or an external party seeking to do damage to the company’s reputation. That said, the data can also be accidentally deleted from a cloud repository or because of a mistake done during the configuration of backup jobs and settings… such as retention periods. 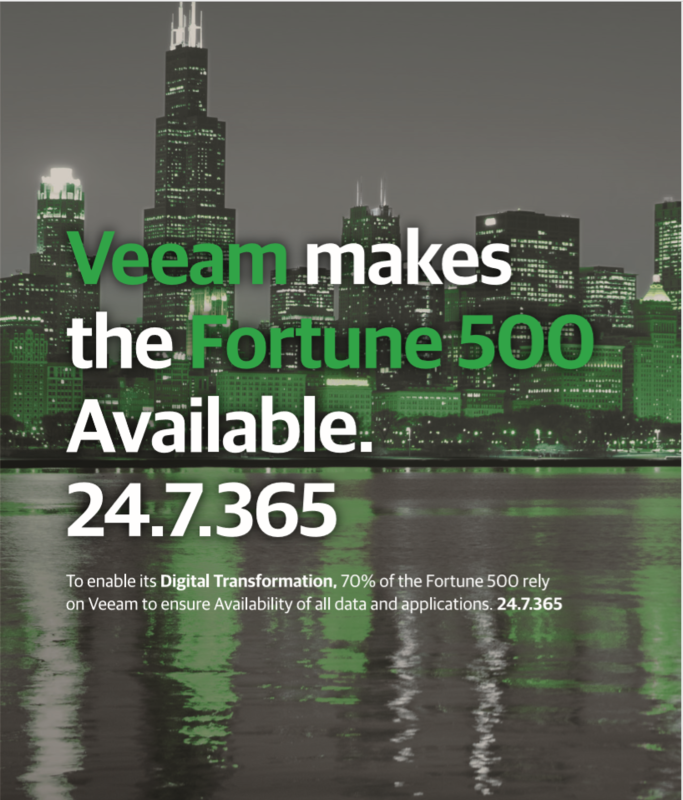 This functionality protects you from both straightforward deletion of all backups from the Veeam console, as well more sophisticated attacks via reducing the job’s retention policy and running a few incremental backups on already encrypted production servers to push the production data out of the off-site backup chain (protection against the latter does require enabling periodic or GFS full backups). Download this whitepaper to find out more!